Weatherproof Entertainment - TinyTowne on a Rainy Day! Welcome to Tiny Towne, a family-oriented, high-tech “edu-tainment” center with the vision of inspiring a generation of safer drivers. Learning has to be fun! We provide a solid education on driving safety through entertainment. 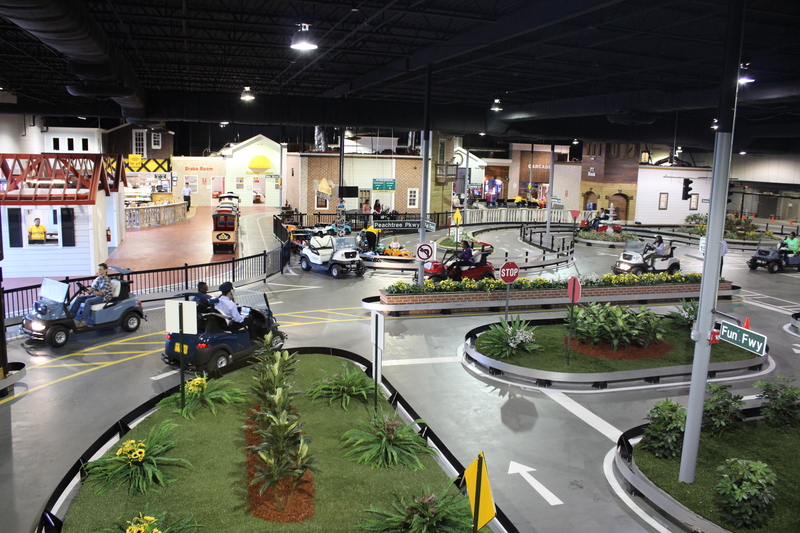 Aspiring drivers (ages 3 – 15) will have the opportunity to drive high-tech mini cars on realistic streets. They must follow all the road signs and traffic signals and respect each other. In order to advance to more fun and higher-level tracks, young drivers must complete various educational activities including multiple choice quizzes and successful rounds in the simulators. 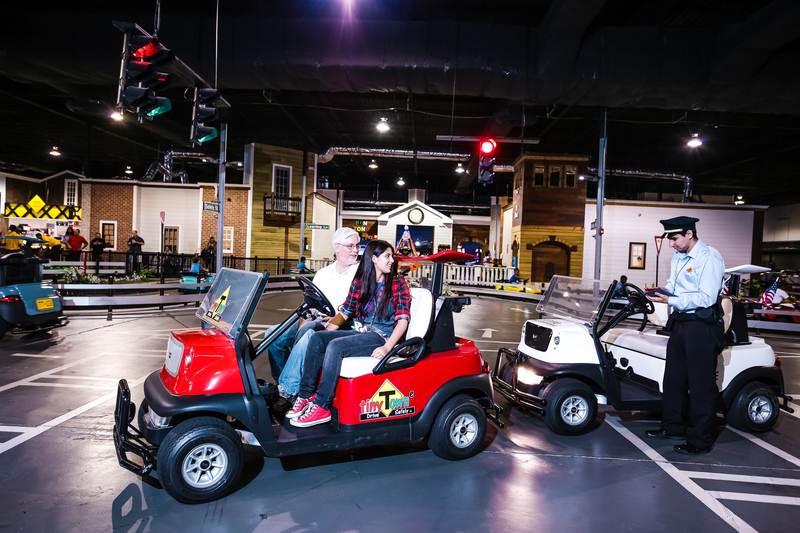 It’s education (the main goal is learning about safety and the rules of the road) through entertainment (remember how exciting it was to drive a golf cart when you were younger?). 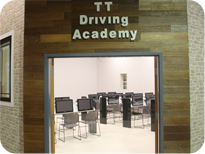 For more on the different driving levels and age groups, please click here. 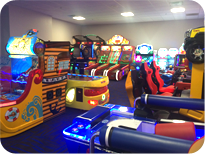 In addition to two different level tracks, the center is an anti rainy day facility and has an arcade room, party rooms for group events, a restaurant, a classroom to host field trips, a computer lab equipped with 30 touch screen computers and simulators, and various waiting areas for parents. 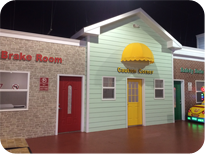 Tiny Towne is the first edutainment center of its kind! The concept is patented and our Atlanta location is the first in the USA. The idea of Tiny Towne was born in 2009; the corporation was established in GA, USA in 2010 and we filed for a patent then, too. 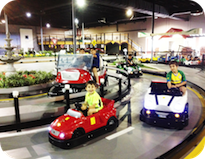 The first driving edutainment park was opened in Lebanon in 2010; it is called Rio City. Based on the success of Rio City, Tiny Towne opened its first USA location in July 2014! Check on the images below to learn more about the various activities at Tiny Towne!